A mainly sunny sky. High 81F. Winds SW at 5 to 10 mph..
A mostly clear sky. Low 59F. Winds light and variable. 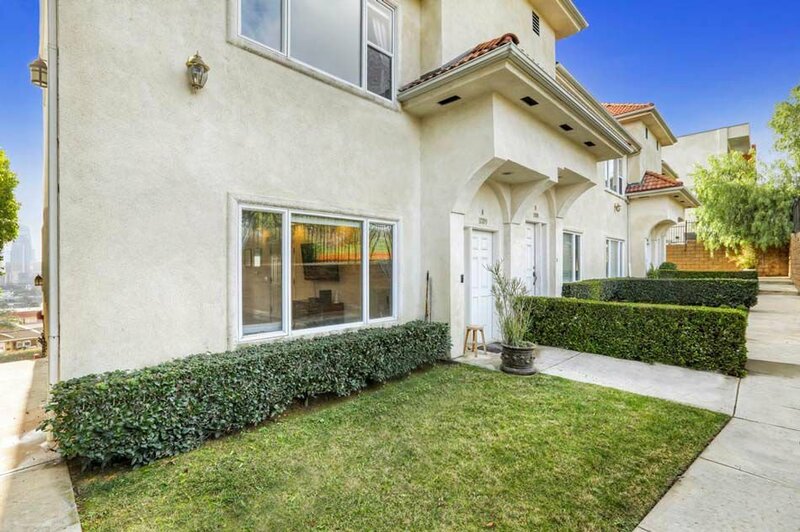 This spacious end-unit townhome enjoys a great central location and spectacular views. 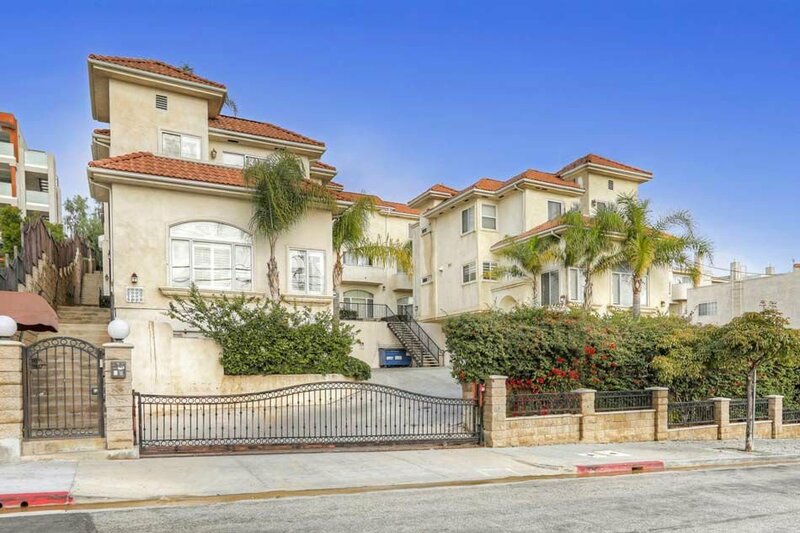 Set in a private gated community of just ten residences, the home features an expansive open-concept living level with large windows providing abundant sunlight and striking views of the Downtown skyline. In the kitchen find white cabinetry, a full-height tile backsplash and stainless appliances. Two bedrooms include the ensuite Master overlooking a panorama of city lights; the second bedroom takes in pastoral vistas of Elysian Park and seasonal Dodger Stadium fireworks. Conveniences include in-unit laundry, central heat+air and an attached garage. The intimate HOA provides communal space for barbecues and socializing, and when the city beckons it is easy to reach. Situated at the border of Echo Park and Downtown, you are just a few blocks from popular dining and nightlife at Winsome, Eastside Market Italian Deli, Guisados, Button Mash and more. Silver Lake and Highland Park are minutes away. Offered at $725,000.